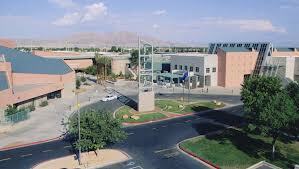 The Economic Summit and Student Leadership Conference was held in Las Vegas at the College of Southern Nevada – Cheyenne Campus on Saturday, December 13th. 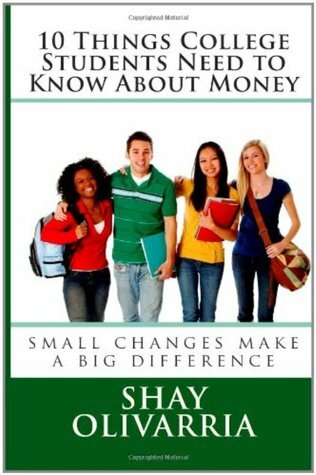 Shay Olivarria, financial education speaker and author, spoke to three sessions of students and parents while representing the Center for Financial Empowerment in Irwindale, CA. Topics covered included credit scoring, credit monitoring, credit cards, ROI and the differences between traditional banks and credit unions. Each presentation was about 50 minutes long and included PowerPoint, videos and large group discussion. The teens (both high school and college students) and parents were very vocal and were genuinely interested in in sharing what they knew and learning more about the topics. The event was well attended and very well run. Perhaps Shay will be back in 2015. Should Utilities Be Included in Credit Scores? In Sunday’s LA Times “Changes weighed that may boost credit scores” talks about a recent hearing before the House Financial Services Committee headed up by Los Angeles Representative Maxine Waters. Due to the recession many Americans that had favorable credit scores have seen their scores decline due to job loss and stagnant pay. Water is advocating for negative things to fall off of one’s credit report in 4 years instead of the 7 years that it is currently and for the inclusion of so-called “alternative credit data” such as rent payments and utility bills (water, power, cable, etc,). Many think that including these payments will help people increase their credit scores because they will be recognized for paying these bills every month. Others think that it might make things worse because many people prioritize payments and when money is tight choose to pay their rent and wait to pay their utilities that would trigger 30-day-late and possibly 60-day-late marks on credit reports thereby lowering scores. What do you think? Would you like to see alternative credit data included in credit reports? In an effort to reach even more people, Bigger Than Your Block will be hosting a series of FREE financial education webinars. 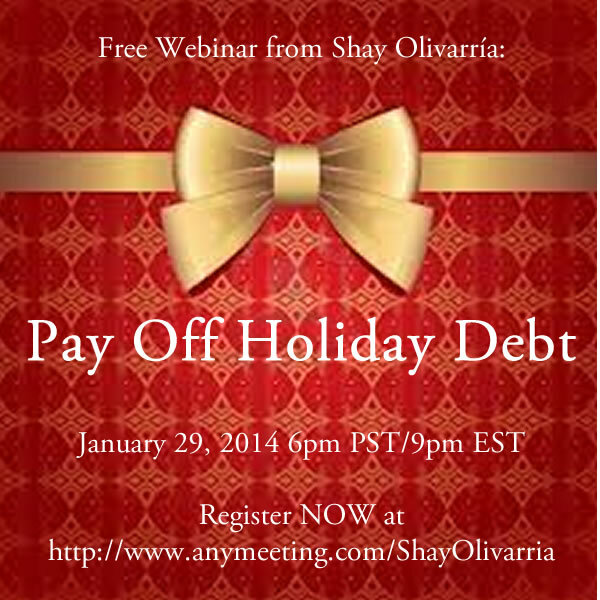 The first in the series is Pay Off Holiday Debt. In this informative webinar you’ll discover the two most important strategies to pay down debt, how the CARD Act helps you pay down debt faster than ever before and how to make your credit card work for you! The webinar is WEdnesday, January 19th 6pm PST/9pm EST.